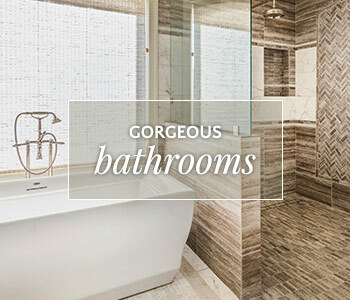 Central Construction Group, Inc. - Indianapolis’ premiere remodeling and construction professional. Our team of home renovation professionals believe in quality, craftsmanship, and value engineering. 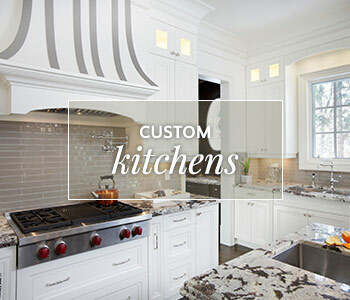 Whether we are creating or renovating a kitchen or bath, your needs come first. In doing so, Central Construction Group, Inc. stands behind these operational standards: discipline, communication, honesty, trust, professionalism, and delivering unparalleled home services. 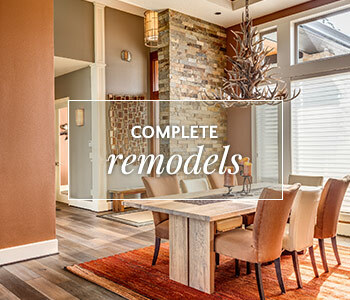 Why are you looking to remodel?